Based on a true story. In 1940, Britain's gold reserves were transferred for safety to Liverpool because of the threat of a German invasion. The top-secret operation was known only to a handful of security men and senior bank officials... and a group of Liverpool dockers who handle the move. 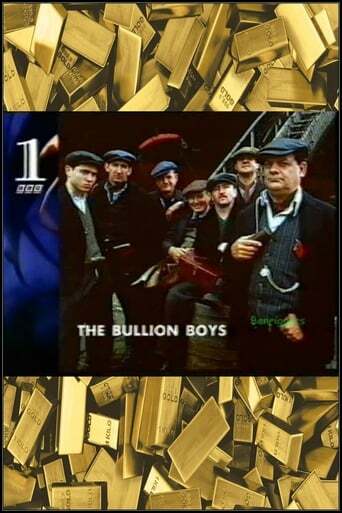 Billy Mac, the dockers' leader, hatches an ingenious plan to steal some of the gold bars from under the noses of the guards.